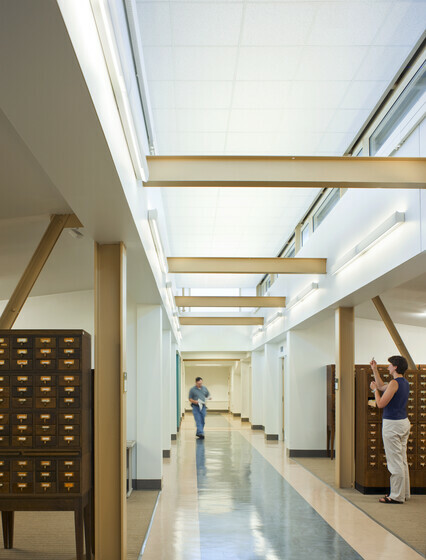 Atelier Ten guided the environmental renovation of this creamery building into the College of Arts and Architecture by addressing many of the thermal and visual comfort problems within the existing program. 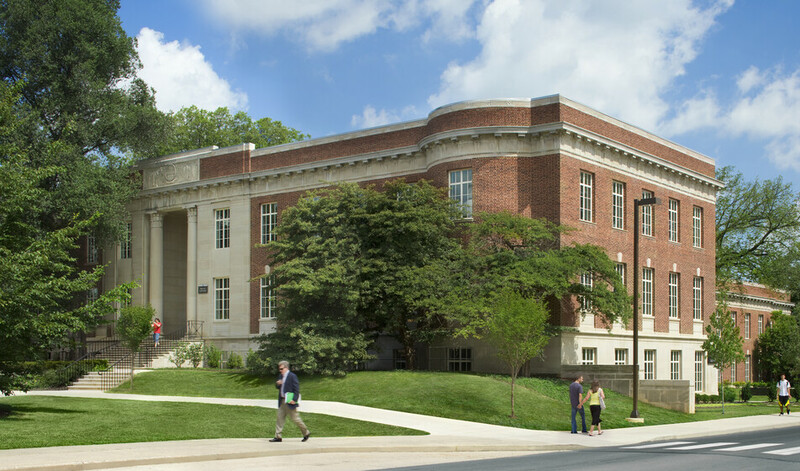 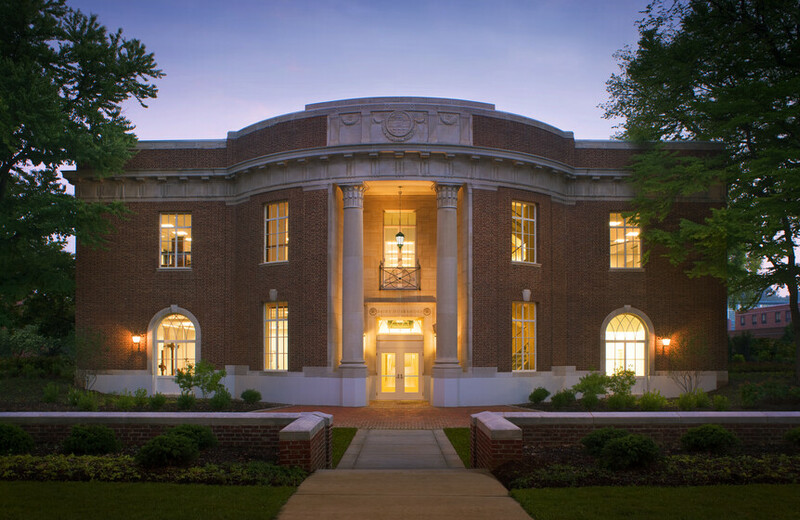 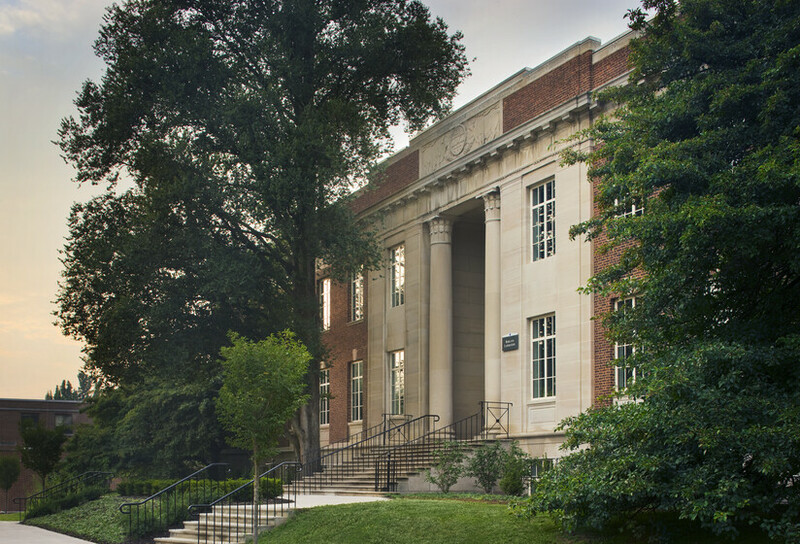 This existing three story structure from 1930, which originally housed a creamery, was renovated and expanded to provide a new environment for the university’s College of Arts and Architecture. 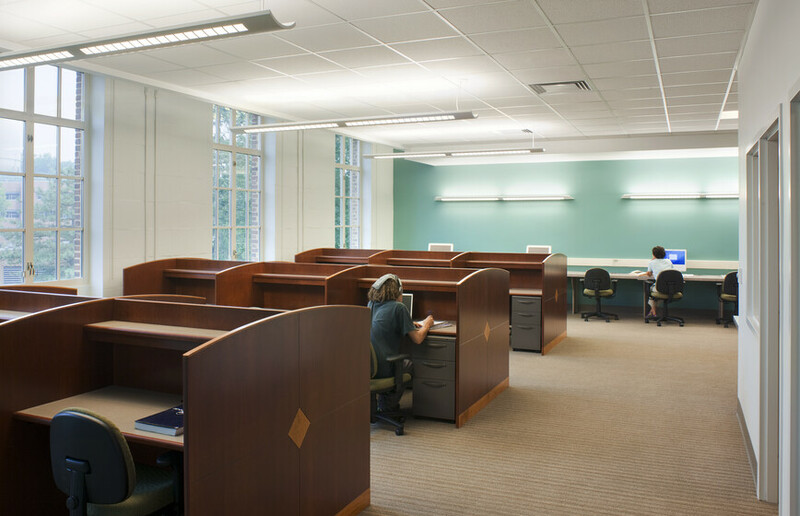 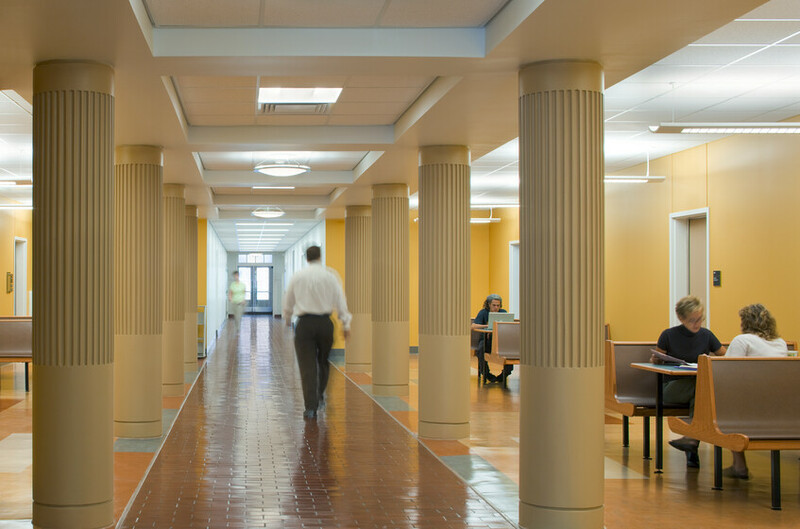 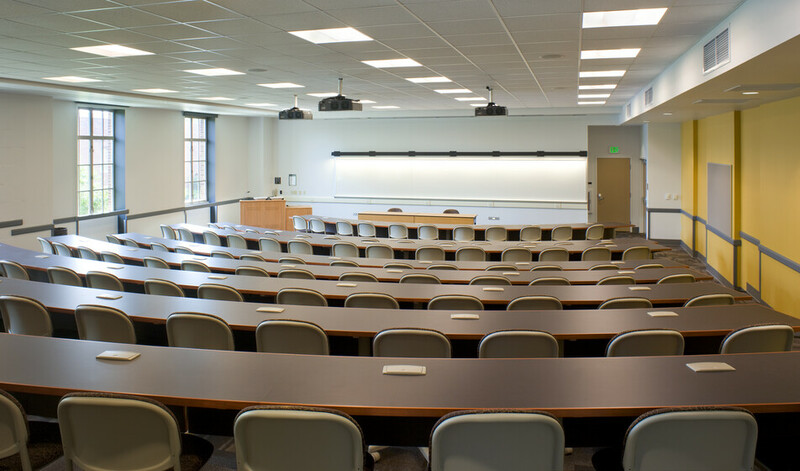 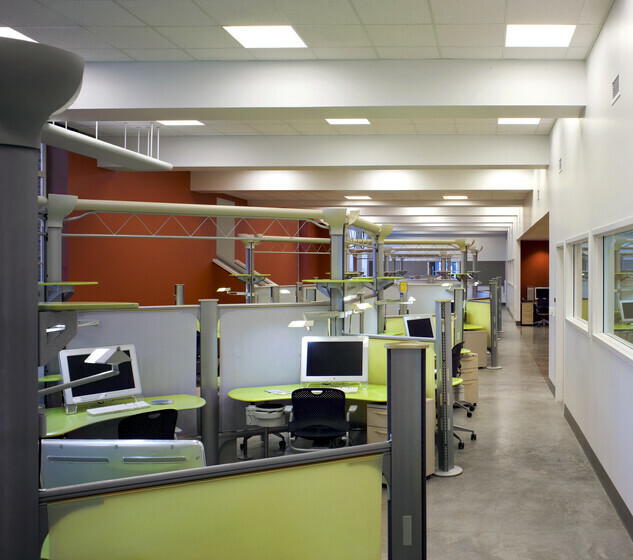 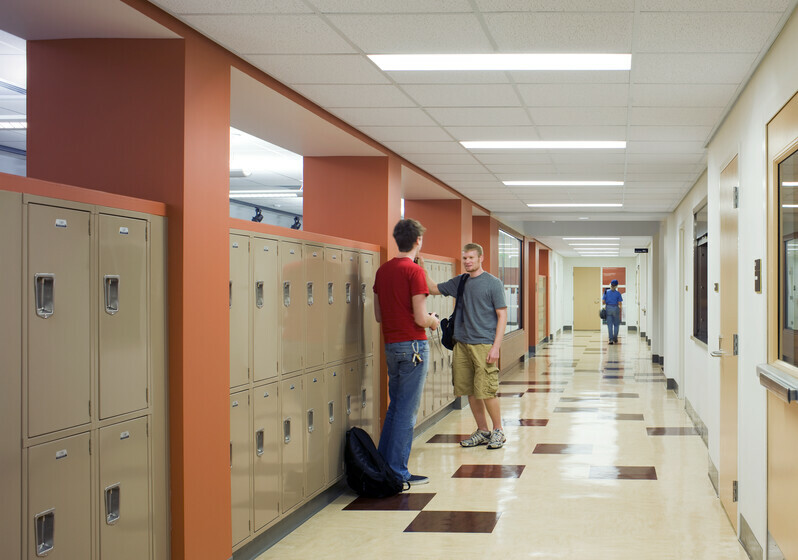 The building now houses state-of-the-art technology for designers and artists in classroom and studio environments as well as general purpose classrooms and administrative offices. 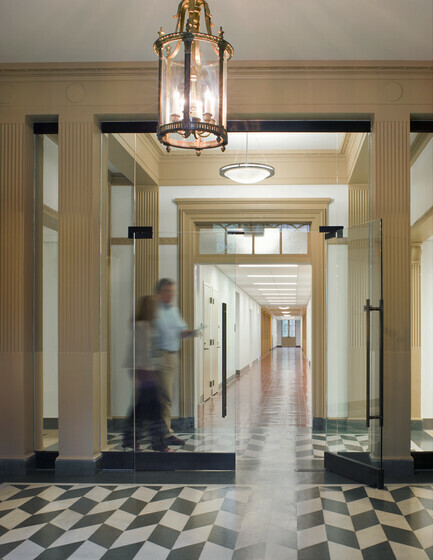 In so doing, Atelier Ten introduced the team to significant technology upgrades as well as architectural upgrades and alterations that were beneficial to the building’s environmental program and eventual LEED Gold achievement.